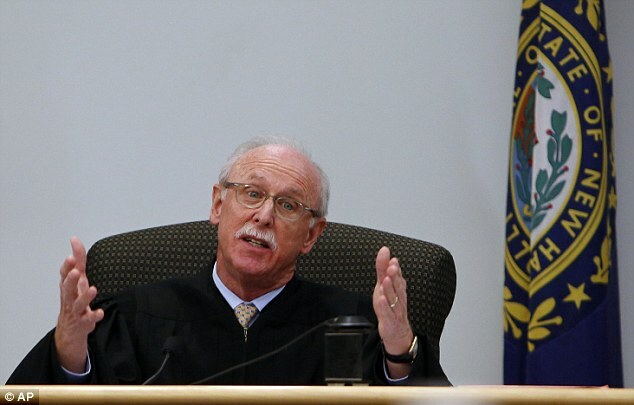 A New Hampshire judge has caused fury in a small New Hampshire town after announcing that he plans to reduce the sentence of child molester who was convicted of sexually assaulting a seven-year-old girl to just five years. Carroll County Judge David Garfunkel initially ordered Joshua Baud, 31, sentenced to 10 to 20 years – with a minimum of seven and a half years behind bars. He announced on September 30 that he had a change of heart and wanted to cut the sentence to just five years.